Orica’s mining chemicals and global supply chain will keep you operating, safely and efficiently. Orica is one of the largest global producers of sodium cyanide. 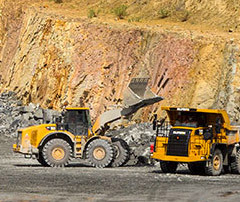 Orica's technical experts help minesites achieve sustainable cost reductions. 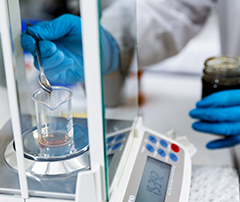 Orica is a global leader in manufacturing emulsifiers and fuel blends for explosives manufacturers. 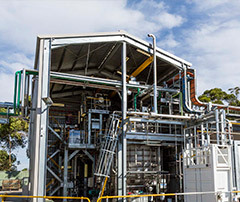 Orica’s major chemical manufacturing plants in Yarwun (cyanide) and Deer Park (emulsifiers) are capable of supplying products safely and securely to major mineral processing regions globally. Combined with our blending capability both in Australia and Latin America we can tailor our products to the needs of our customers. Our proven and responsive supply chain is end-to-end, from manufacturing right through to on-site monitoring and training. 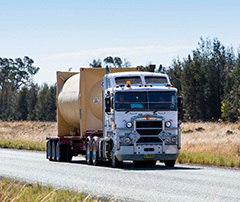 Orica’s alliances with leading manufacturers provide high-quality products and continuity of supply. We understand the need for safe and secure supply of key mineral processing reagents on-site to ensure continuous operation, and Orica can implement contingency plans to assist in this regard.